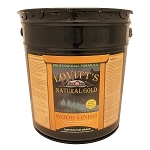 Lovitt's premium exterior wood stains are designed to enhance the natural grain clarity & beauty of wood. 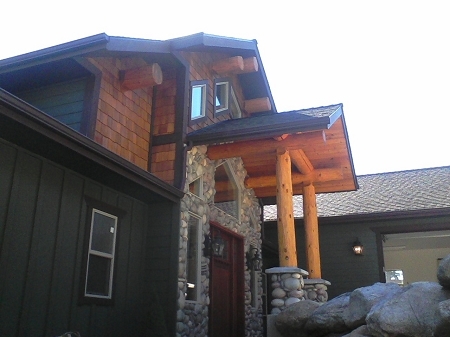 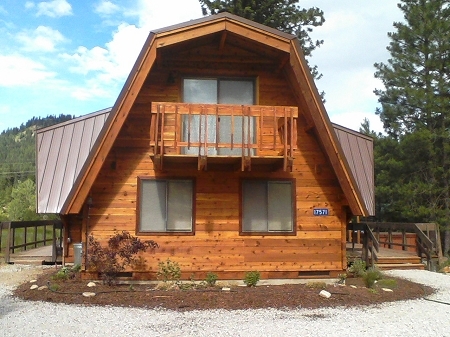 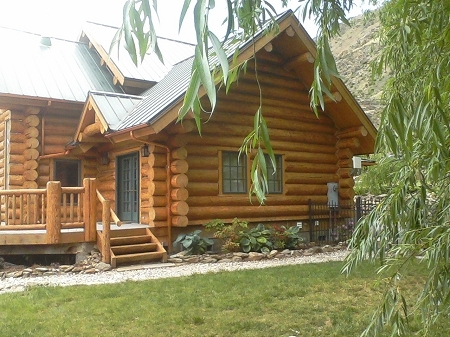 Our specialty wood finishes have been exclusively formulated for professional craftsmen and quality minded homeowners seeking a higher level of performance for their log homes, cedar siding, and decking systems. 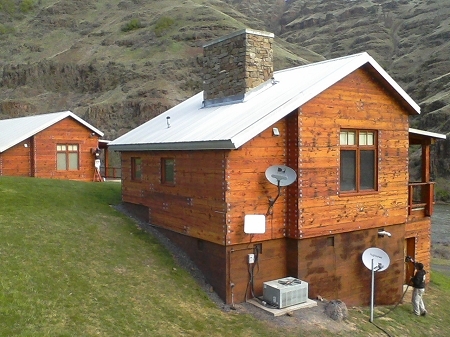 Lovitt's professional grade wood finishes are easy to apply and very effective, even in high altitude or waterfront locations where the weather can be extreme. 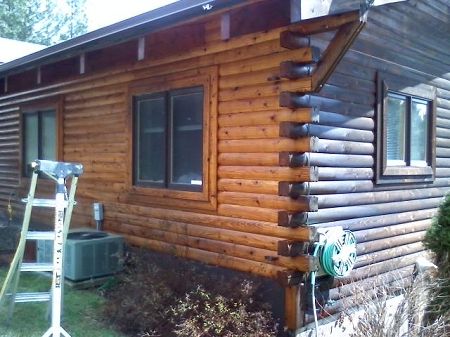 We have created our formulations to penetrate into the cells of wood and ferociously bond, shielding wood from weather while enhancing the grain character and warm tones of natural wood.